Today is both Black Friday and …wait for it … Buy Nothing Day. So we have two competing agendas for the same day. As a leader, this is a tension we all have been a part of. How do you deal with the need to grow a business and reduce costs? How do you both increase your service level and move some of your team to a different group? How do you meet the demands of your boss and your direct reports? Balancing competing agendas is both an art and a science. Every leader has to find their balance. P.S. 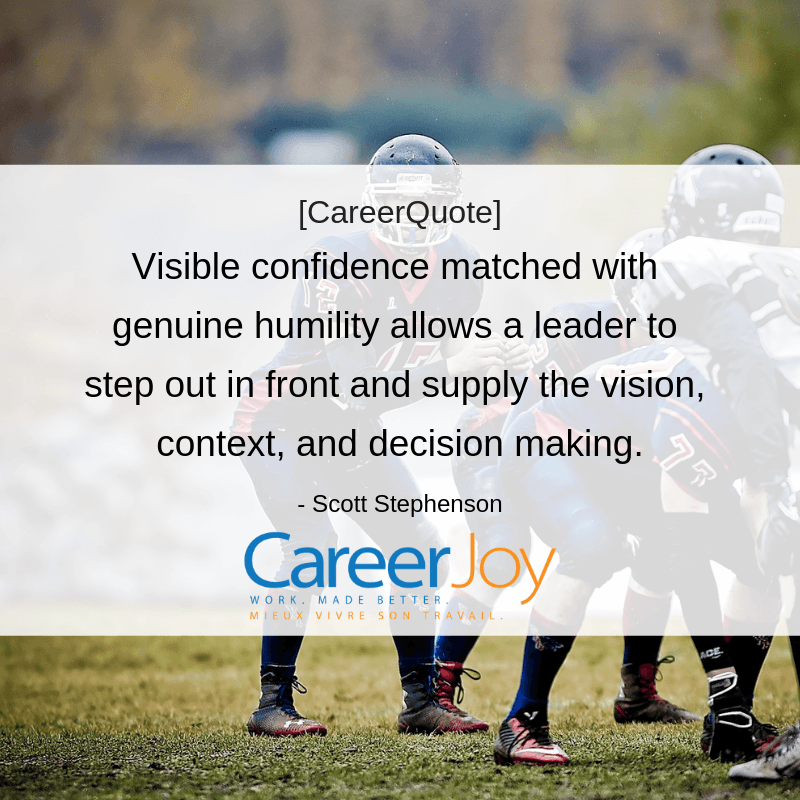 Having trouble balancing the demands of your leadership position? Wondering how to balance competing agendas? Out Leadership Coaching Program can help you and the leaders in your organization to establish concrete goals for personal development, identify areas of improvement in skills and abilities, and focus on the development of the key competencies. Reach out Jason Parks, National Director of Business Development to start the conversation around your specific needs at 1-877-256-2569 ext 600 or jason.parks@careerjoy.com.